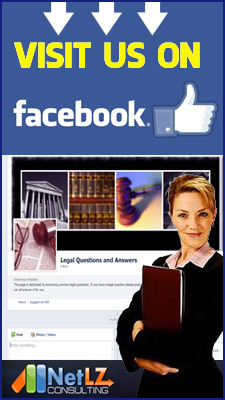 There are different types of fees which are charged by legal professionals. Lawyers may charge a retainer fee or work on a contingency basis. Many lawyers charge flat fees for the various services they provide. Sometimes clients, such as large corporations, pay a retainer fee. 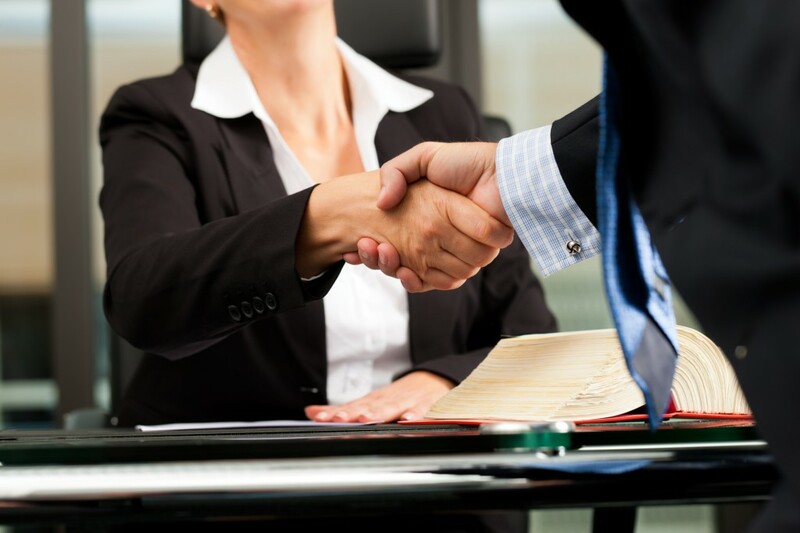 This means that the lawyer is always available to answer questions or handle any legal matters should they arise.